BMW recently announced that they will construct a new battery assembly line that will cover 65,000 square feet in their electric car battery factory in Dingolfing, Germany to prepare for the production of upcoming electric vehicles. Currently, the Dingolfing factory produces a variety of BMW sedan and coupe models, including plug-in hybrid variants of both the 5- and 7- Series. The recent expansion of the Dingolfing factory was first officially reported in October when BMW announced their plans to overhaul the facility to produce electric vehicle batteries. With the expansion and new assembly line, the German automaker intends to invest “mid-double-digit-million-euro amount” to fully equip the Dingolfing factory for production. 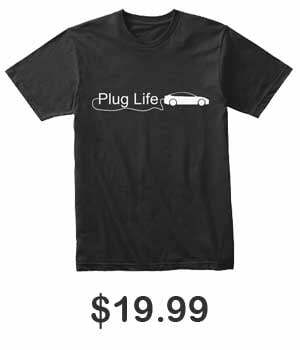 The electric car battery factory currently produces batteries for existing BMW plug-in hybrid models and will continue by producing the batteries for the upcoming Mini Electric, the Chinese-made 2019 BMW iX3, the 2021 i4, and the iNEXT luxury electric SUV. Suppliers for BMW recently revealed that the electric car battery factory will potentially assemble BMW’s next generation of batteries with more compact packs and more efficient cooling. Suppliers also revealed that the battery factory may also produce complete drive units for the cars, including both motors and electronics. After the release of the iX3 next year, BMW is expected to roll out the new Mini Electric. The exact specifications of the Mini Electric are unknown, but the electric vehicle is expected to have a 200 mile range. 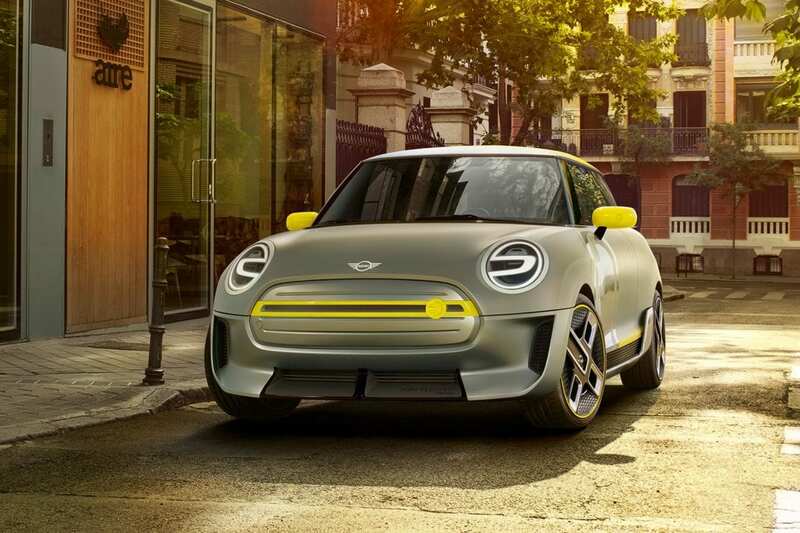 The production version of the Mini Electric is rumored to be shown next year at the 2019 Geneva Motor Show, with the vehicle allegedly heading into production by the year 2020.